Jeunes photographes, puissance toits. 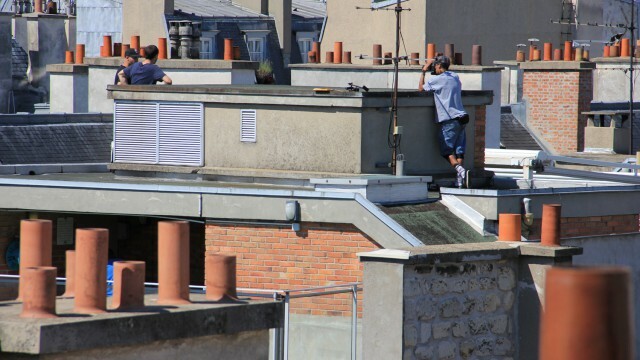 Young photographers, the power of roofs. ← Un dirigeable survole Paris « embrumé ». An airship flies over a foggy Paris.